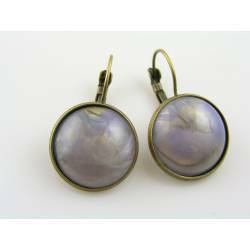 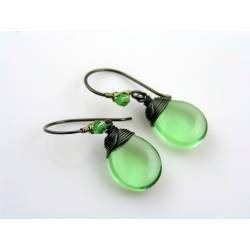 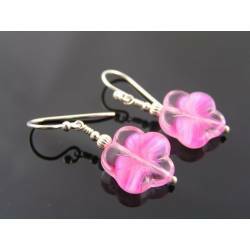 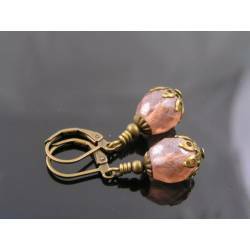 These pink quartz teardrops are enhanced with a mystic treatment to give them this fantastic hop pink colour. 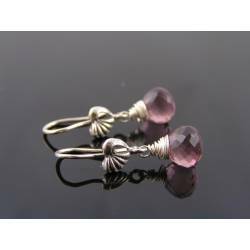 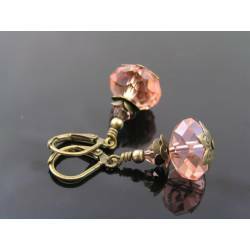 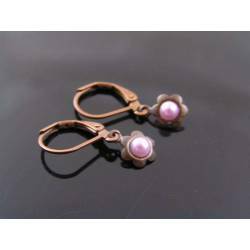 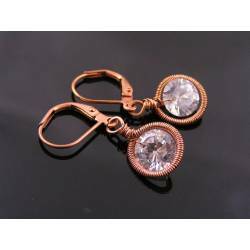 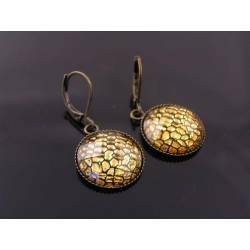 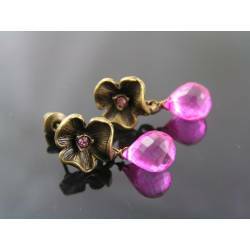 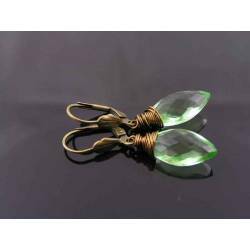 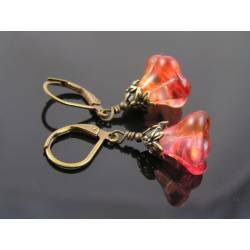 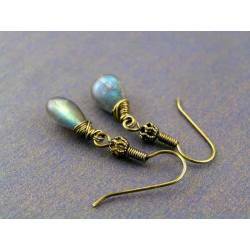 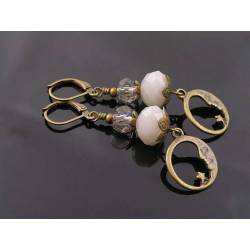 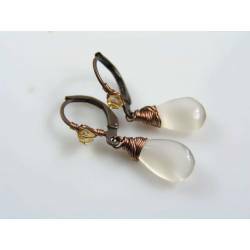 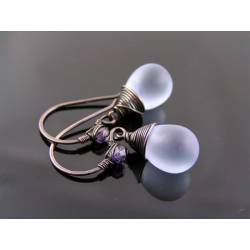 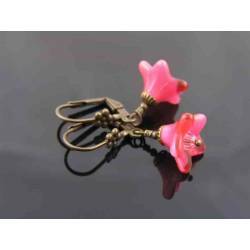 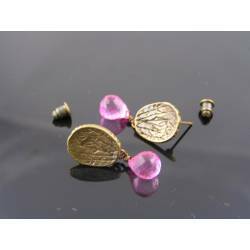 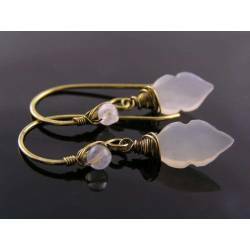 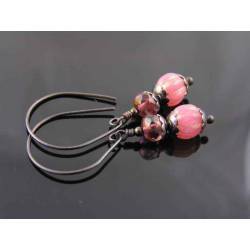 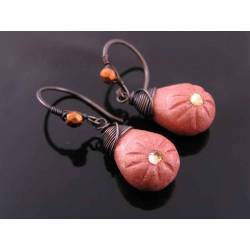 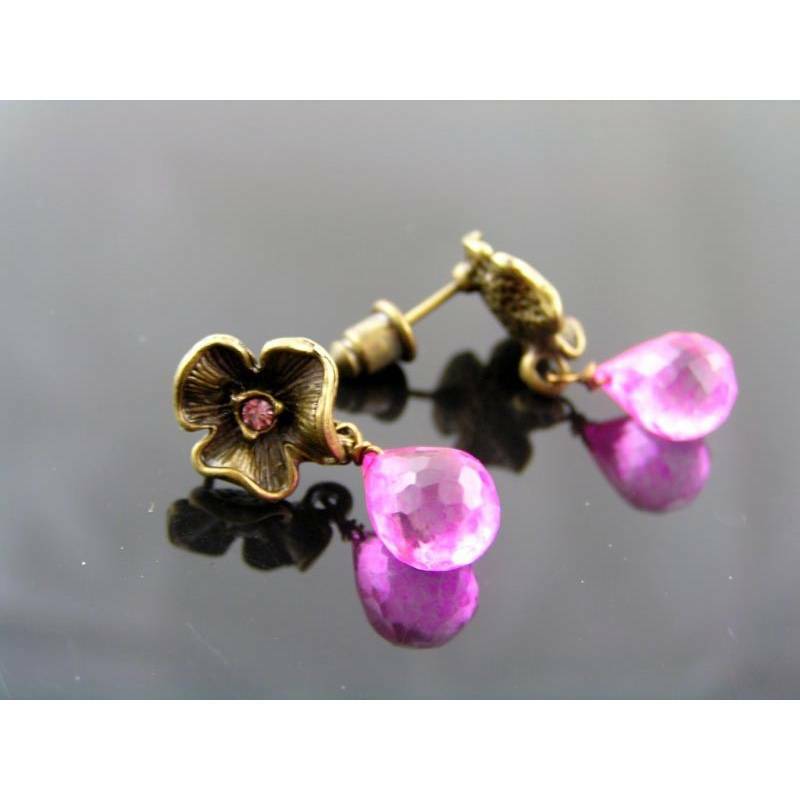 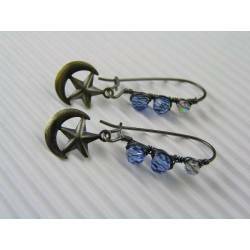 They are wire wrapped to antique bronze flower stud earrings which are hand set with little pink crystals. 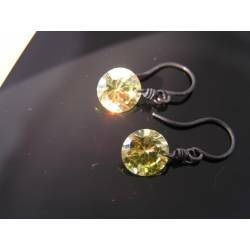 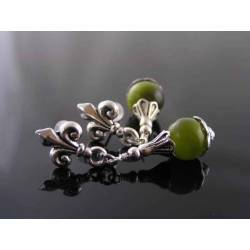 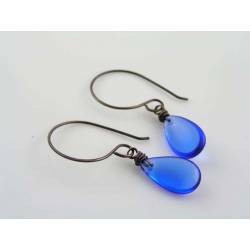 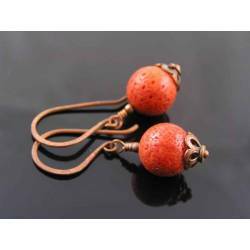 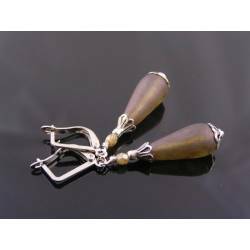 Total length is 2.5cm, the gemstones measure a substantial 11mm in length.